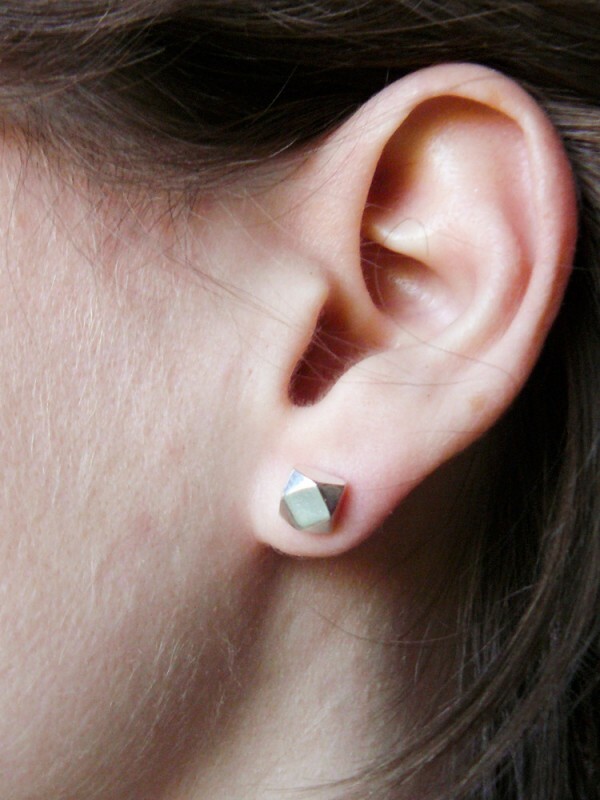 We love geometric jewelry! 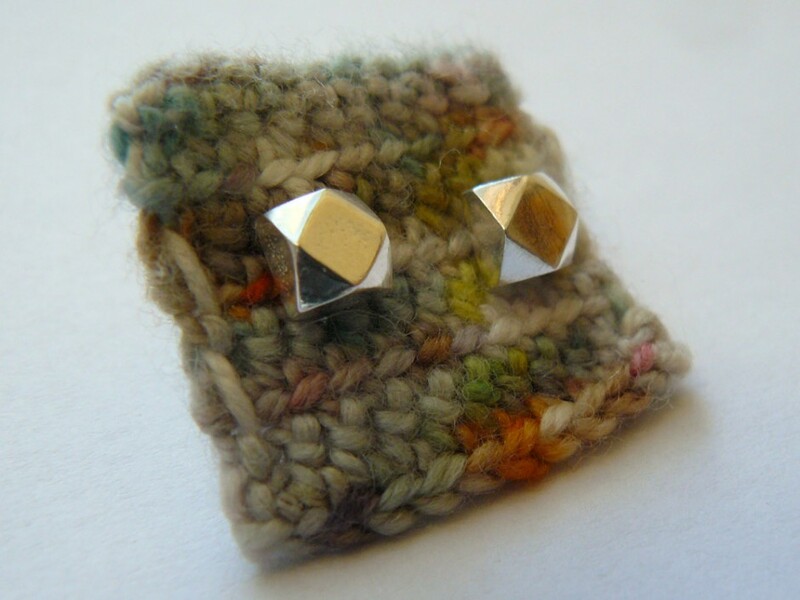 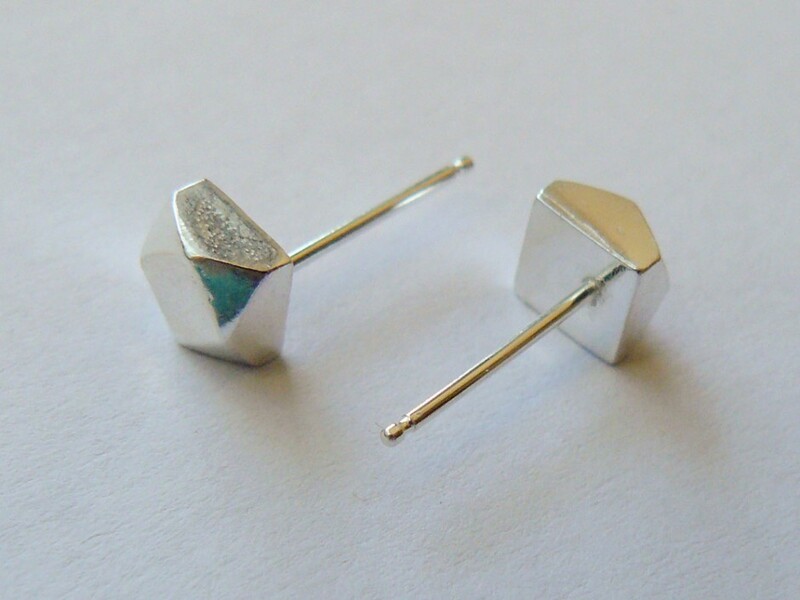 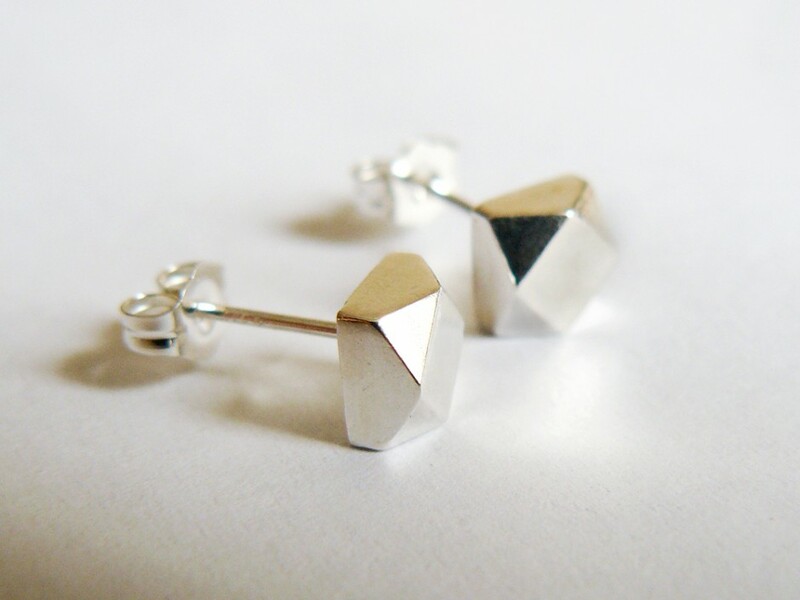 Chunky faceted stud earrings in solid sterling silver. 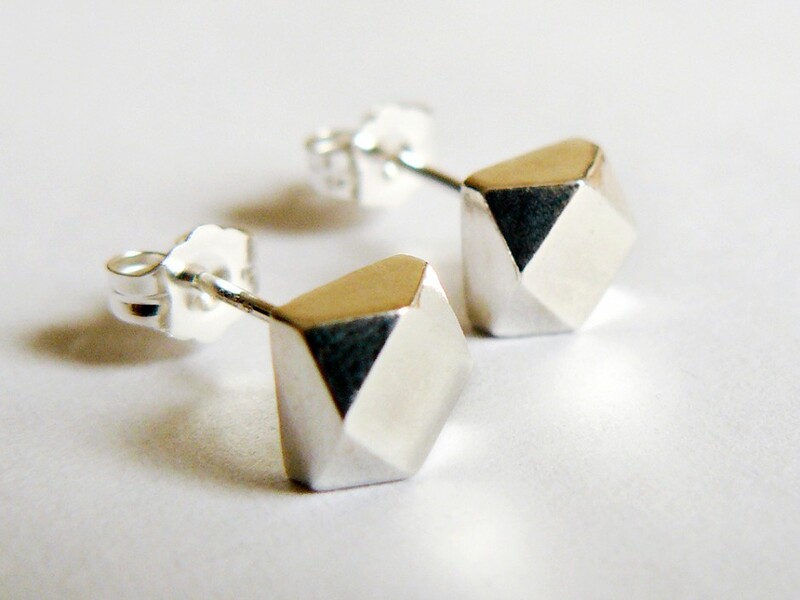 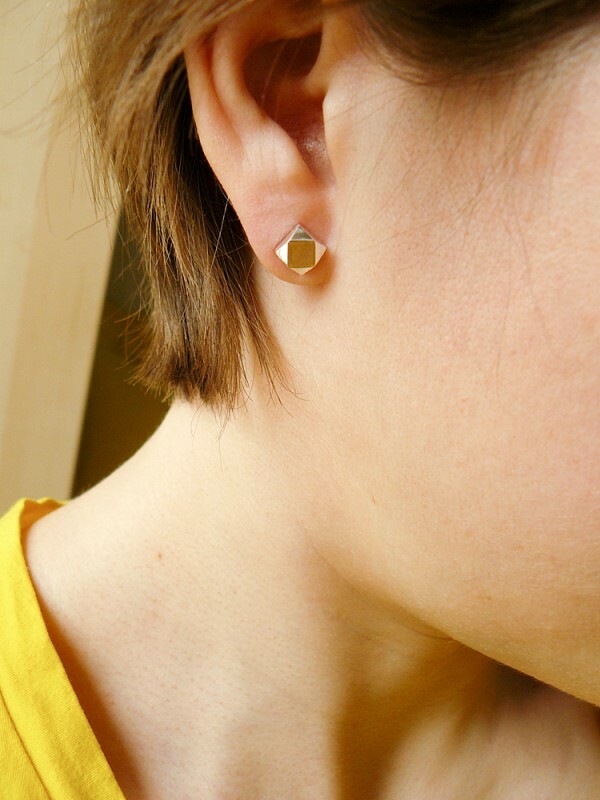 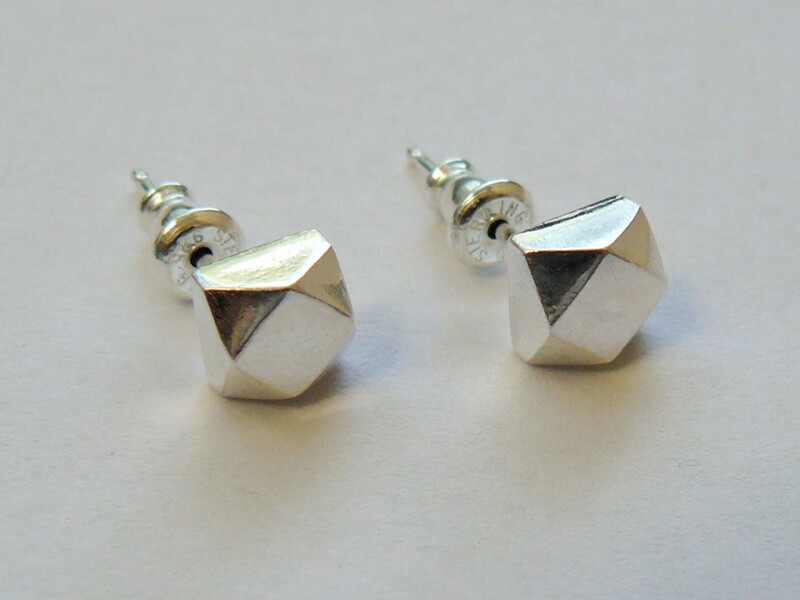 These geometric studs are our most popular style.